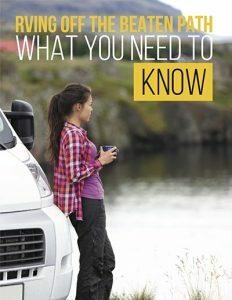 Unfortunately, many RV owners pick suppliers based on price, but speed, reliability, quality and customer service are just as important, when buying supplies for your RV. 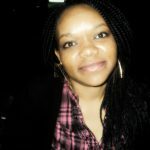 We all love to save a buck, but in these economic times, saving an extra dollar has become vital. 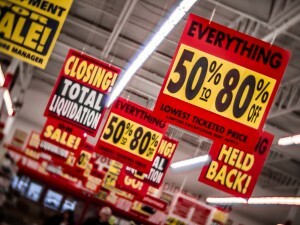 Coupons, discounts and deals are now the norm with dealers, if they want to make any money. However, even with sales and discounts all round, most RV owners fail to get the best price for their RV parts and accessories. A cash back program is sort of like an affiliate fee paid to you. Affiliate websites give users a certain percentage of their cash back, when they sign up with them and purchase an item from the companies that advertise on their site. Fatwallet is a great site to visit if you are looking for discount RV supplies. Depending on the retailer of the products, you can get as much as 50% cash back. You can also surf the hottest deals page to find numerous RV supplies at wholesale prices. In addition to the cash back you receive for the item you purchase, you also get coupons, making your shopping that much cheaper. The cash back option only kicks in after the vendors are sure you are not going to return the item, so there is a delay before you receive your money. Ebates is similar to Fat wallet, minus the functionality. As well as the website, Ebates also has a mobile app. Deal sites specialize in locating deals. Though these sites are not entirely focused on RV supplies, you can find a number of parts and accessories. This is a highly-rated deal site. They post at least 15 new deals daily. You may not get a carburetor at Slickdeals, but you will find some great deals on tools, electronics and even storage items. 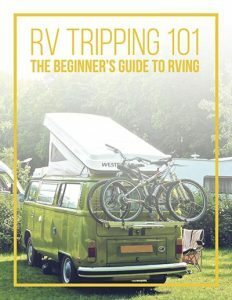 Dealnews.com lists all sorts of deals, and has a home and garden section, where you can find many RV-related items. 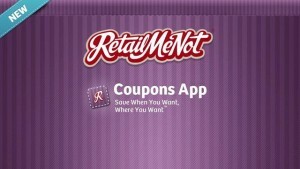 Coupon sites consolidate coupon codes for all the retailers available. You can search their database for coupon codes before making a purchase. 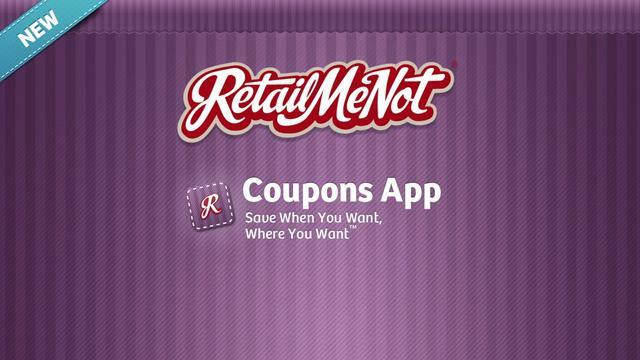 RetailMeNot is the largest coupon website and has many resources to pick from. The larger the discount RV parts supplier, the more reliable they will be, as they have the resources available to live up to their guarantees. 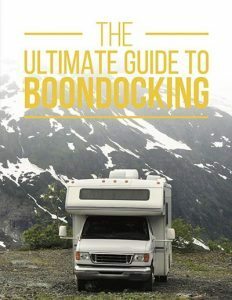 This is not to totally disqualify some of the family-owned wholesale RV supply stores in the country, but you should choose a supplier who has been in business for a while. Spend time asking other RV owners about their suppliers and whether they give discounts. Also, visit trade fairs, and you are guaranteed to find some great discounted RV supplies.